And then of course, there was the news about Kidlington! Unsurprisingly, packs of Chinese tourists have flocked to the now legendary suburban village just north of Oxford, just a stone’s throw from where I grew up. 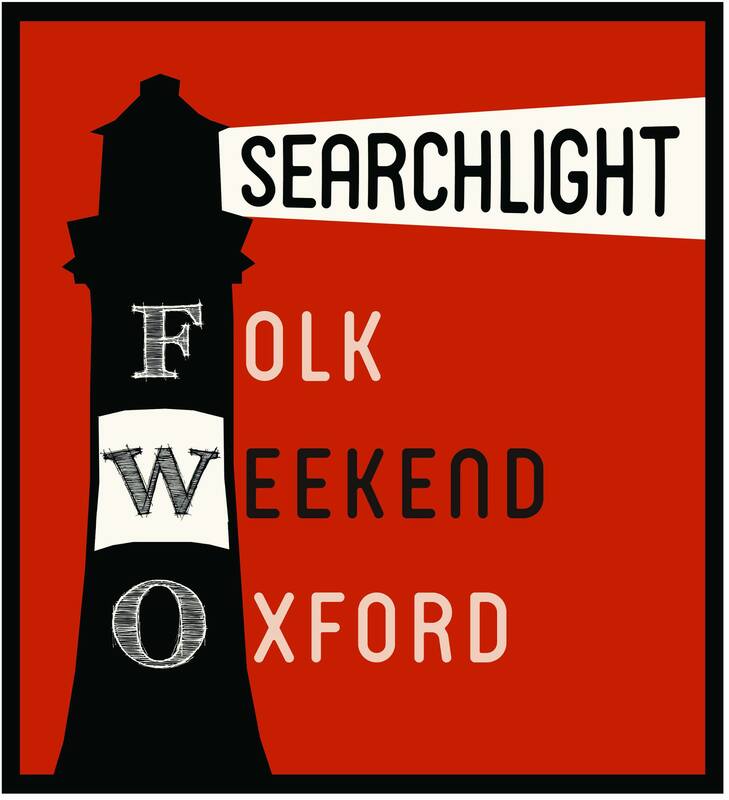 Something we’re hoping to try out at Folk Weekend this year is creating more opportunities for local folk artists to get on our radar. After what feels like years (and is actually years, specifically two of them) I’ve finally organised the James Bell Central newsletter. This is basically a monthly roundup of all the new music and events and articles.